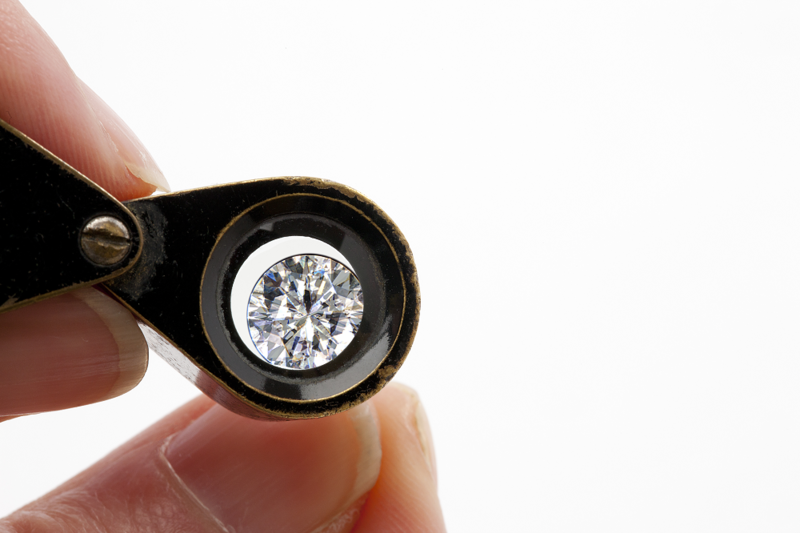 Jewelry appraisals can be used for multiple reasons but are most often used for insurance purposes. Our resident Graduate Gemologist can appraise any jewelry item and our appraisals are accepted by almost all insurance companies as a proper valuation incase of the unfortunate situation of loss or stolen item. Appraisals are done by appointment only, please call us at 949-463-0635 to setup your appointment today.